This week, we met some friends at Brewforia, a restaurant in Meridian. Great food and great beer. The next afternoon, when I was simply no longer being productive, I trolled my Facebook feed, and saw a competition for some free tickets to the Barley Brother’s Traveling Beer Show sponsored by Brewforia, given away by Move2Boise, a great service we used when we moved to Kuna this spring. We had company this weekend, and I thought it would be a good event to take her to while my wife slept off night shift. I won! The tickets would have cost me $35 apiece, so it was a relief to get them for nothing. Here’s how the event works: for your money you get a wristband and a sample cup, and you wander around to various tents, sampling whatever kind of beer each booth offers. It’s essentially an open beer bar featuring some of the best regional offerings. In addition, there are food vendors, and some great music. The Good: Good? This event was fantastic. Food from The Grind? Great! And I found one of the best beers I’ve ever tried, not that those from Payette, Sockeye, Crooked Fence, and Grand Teton weren’t stellar. 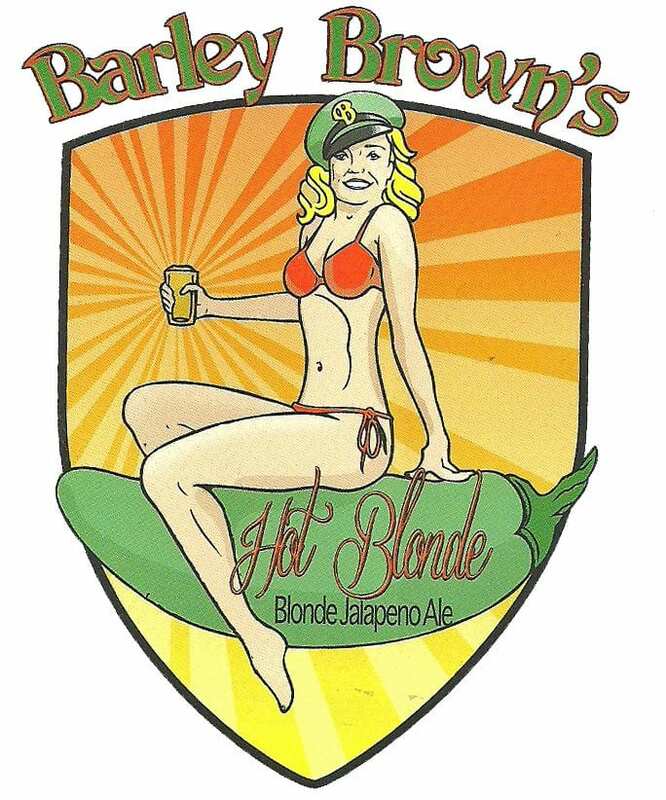 But Barley Brown’s Hot Blonde? It complements any beef or Mexican dish. If I could get in in bottles I would. Made with a blend of lemon grass, lime zest and jalapeños, it left an aftertaste that deserved to be savored. The beer itself could serve as a marinade for steaks, or even be injected in a roast. The Bad: I was informed the tickets would be in will-call. Move2Boise has been great to me, so I anticipated no issues. However, they couldn’t find my name. Tatiana Martz, general manager of Brewforia even said with some irritation that she hadn’t even talked to anyone about the contest. I was ready to just go home, but I messaged Move2Boise on Facebook and called the rep we worked with when we relocated. After contacting Robb, the owner, and Michelle, the PR person who set up the contest, she insisted she had talked to Tatiana, and our tickets would be in will call. After a series of phone calls, we went back over. Still no luck. The general manager still denied talking to Michelle, and denied knowing about any contest. Suddenly, after a third or fourth look, the volunteer found our names, and handed over the tickets. Whew! Tatiana? Still snotty and aloof. No apologies. If I’d paid for the tickets and they hadn’t found my name, and I’d been treated like I was trying to scam my way in, I would’ve been livid. 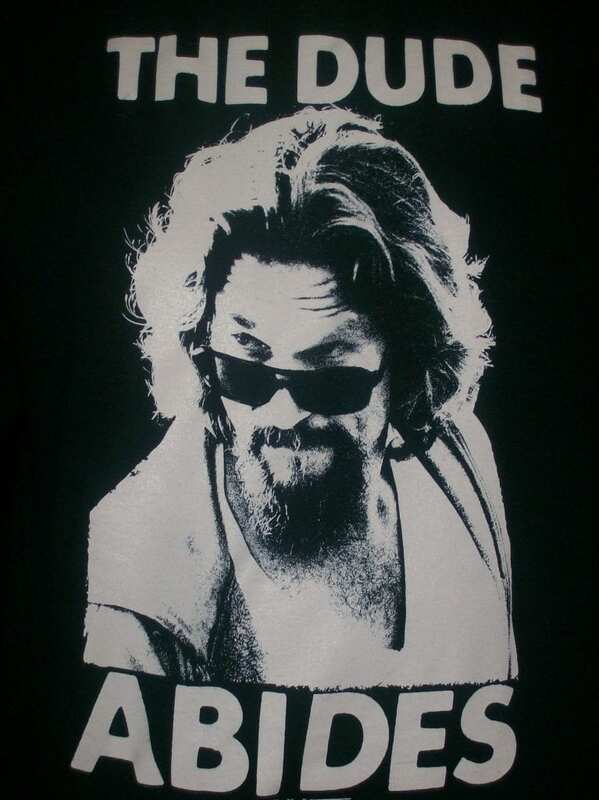 In her defe3nse, I was wearing my Dude Abides shirt, so she may have assumed I was ‘between careers.’ Still, the experience and the customer service getting tickets? Horrible. There is no Ugly: Would I go again? You bet. Next time I would even pay for tickets. After about 15 samples I switched to water since I had to drive home. Next year? A cab ride for sure. Sorry Tatiana and Brewforia, I won’t be putting my tickets in will call though. I’ll pay at the door, thanks. Although you have some nice folks working for you too, I’m not sure your restaurant/bar stayed in my top ten so far in Boise.